For those looking to finance or lease a new Toyota in Savannah, you’re in luck! Savannah Toyota is proud to offer our customers a variety of Toyota lease deals and financing specials. 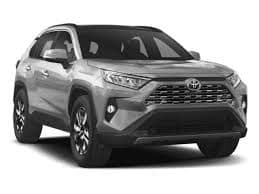 Whether you’re looking to finance a new Toyota Camry, find great Toyota RAV4 lease deals, or you’re interested in another Toyota model altogether, we have you covered! 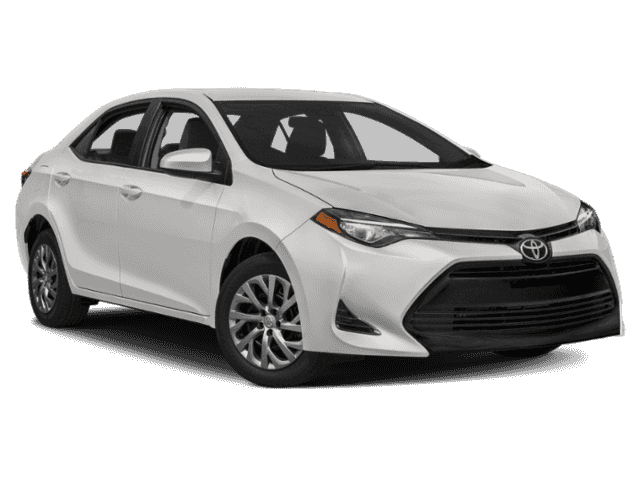 Browse these currently available Toyota lease deals and financing specials, and then contact us to learn more about how you can drive home in a new Toyota today. 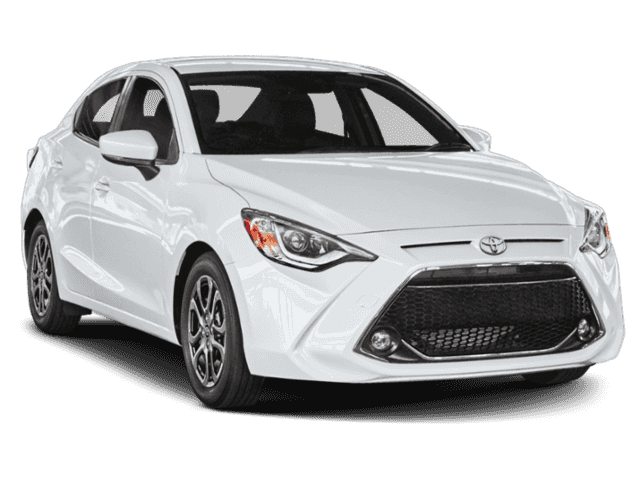 Why Choose to Lease or Finance a New Toyota from Savannah Toyota? You’ve done your research, so you already know Toyota zooms past the competition at every turn. 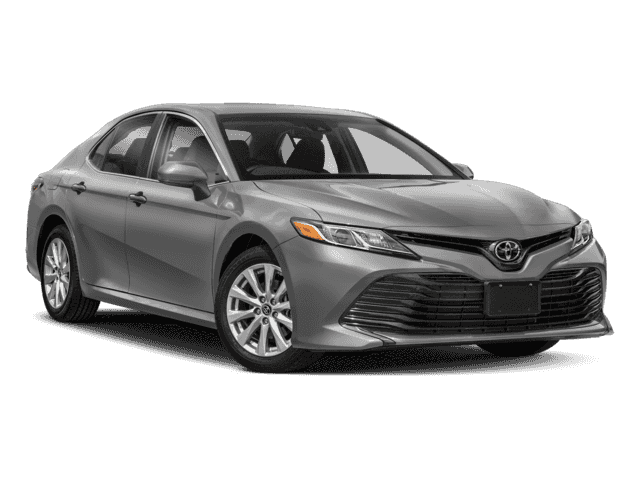 With numerous models across the lineup that boast standard features like a rearview camera, an Entune™ infotainment system, and the Toyota Safety Sense™ safety suite, choosing a new Toyota is simply a smart bet. 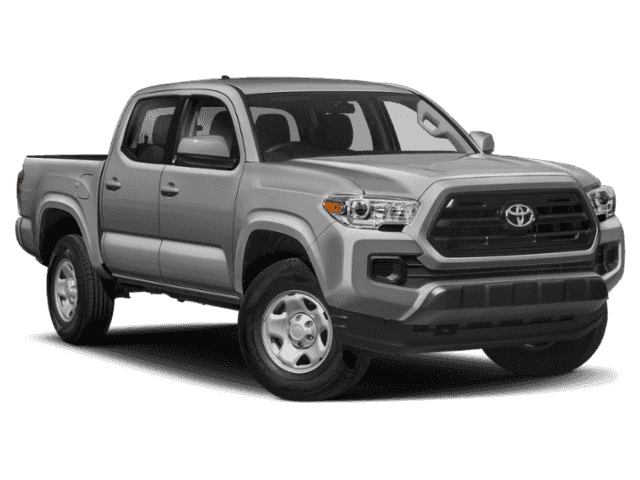 Add to that the Toyota lease deals and financing specials you can take advantage of here at Savannah Toyota, and you’ve unlocked a winning combination! Visit our dealership today to learn more about how easy it is to lease or finance a new Toyota, and be sure to take advantage of these Toyota new vehicle specials while you can—while you can always count on us for the best deals around, the specific Toyota deals above won’t last long!